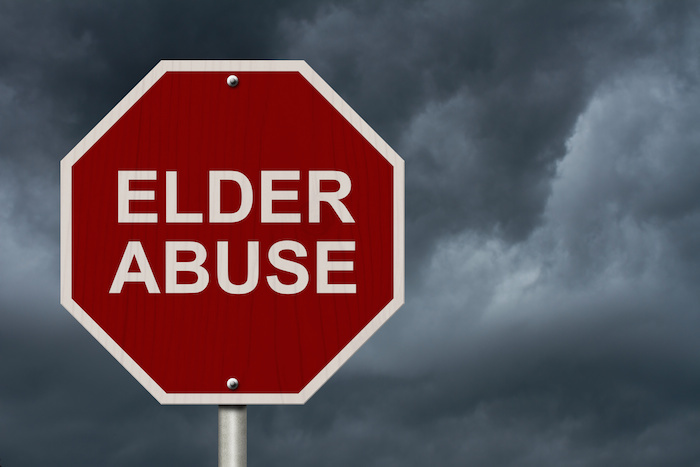 Cleveland Elder Abuse Law | Attorney Bradley L. Greene, Esq. Elder abuse can be difficult to discuss, especially if you or one of your loved ones has been a victim. Elder abuse can involve physical, emotional and financial abuse and can harm elderly individuals in several ways. Bradley L. Greene Esq. has represented many elder abuse victims. His law firm has helped clients recover financially as well as prevent any further abuse. We have experience handling both criminal and civil elder abuse cases and can help you, too. Who is at risk for elder abuse? All elderly individuals can be victims of elder abuse. Unfortunately, elder abuse can occur at home by a family member or spouse or at a facility by a caregiver or another resident. Elder abuse is very serious and can cause long-term physical, emotional or financial damage. Our attorney and care coordinators’ involvement, both in estate planning and life-care planning, can help avoid elder abuse. While we can file a civil suit to recover any assets and work with law enforcement officials and adult protective services to stop abuse that is happening, we prefer planning ahead to avoid situations that might lead to abuse. If you or a loved one has been a victim of elder financial exploitation or physical abuse, or feel vulnerable to an abusive situation, we can help. Our law firm has experience with all types of elder abuse cases, and we know whom to contact and what steps to take to stop the abuse and recover any financial losses. Our law firm is located in Beachwood, Ohio and we help clients throughout all of Northeast Ohio. If you suspect elder abuse, please contact us online or call us at 866-333-8179 to learn more about how we can help.